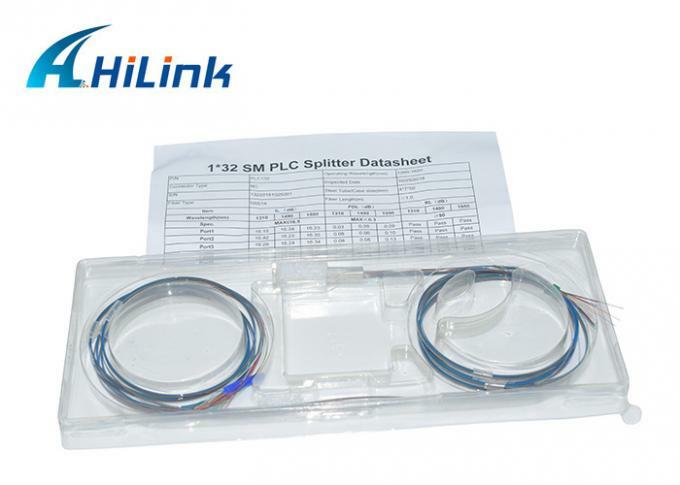 PLC (Planar Lightwave Circuit) splitters are Single Mode Splitters with an even split ratio from one input fiber to multiple output fibers. It is based on planar lightwave circuit technology and provides a low cost light distribution solution with small form factor and high reliability. 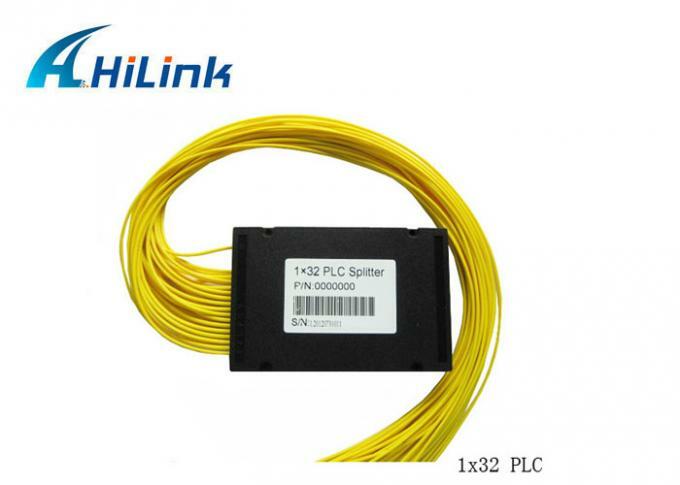 GEZHI Photonics provides a various of 1×N and 2×N PLC splitters, including 1×2 to 1×64 and 2×2 to 2×64 ABS Box type fiber PLC splitters. They are all with superior optical performance, high stability and high reliability to meet various application requirements. GR-1209-CORE Requirements for Passive Optical Components. GR-1221-CORE Reliability Assurance Requiremnts for Passive Optical Components. 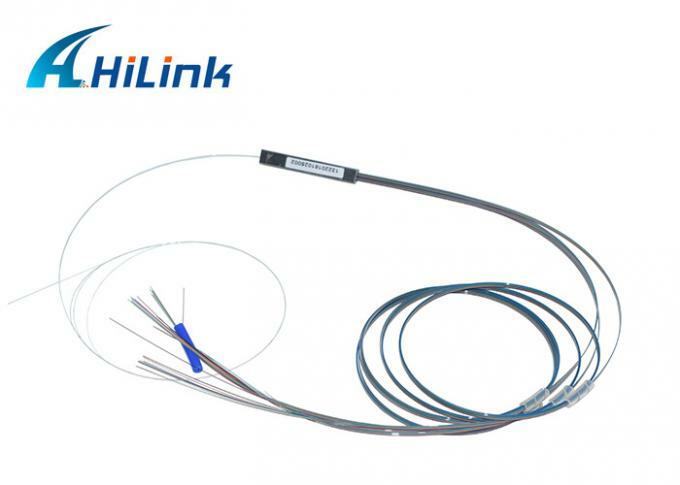 GR-326-CORE Requirements for Single Mode Optical Connectors and Jumpers Assemblies. 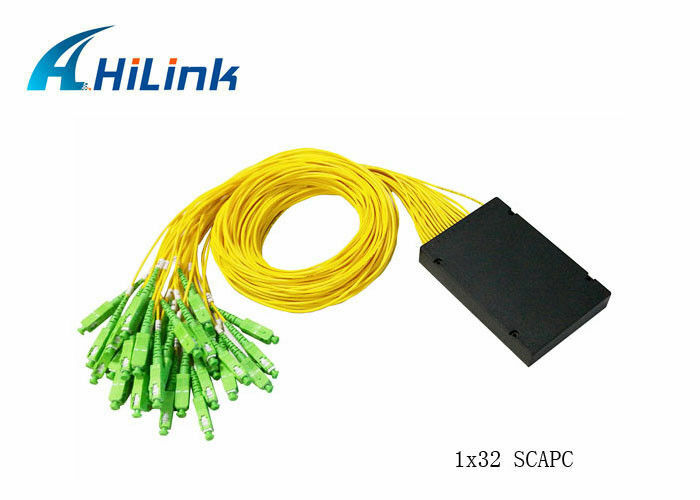 TIA-604 Fiber Optic Connector Intermateability Standard.